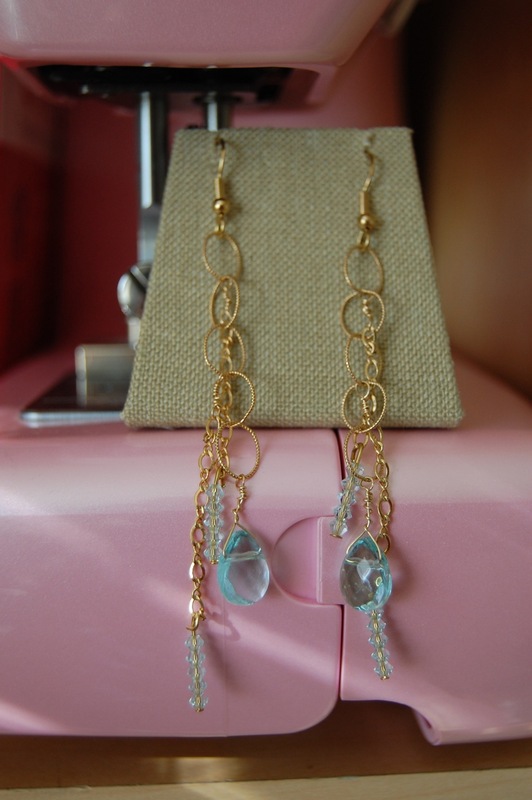 Become a Fan of Typecraft & WIN these earrings! See the Facebook Typecraft fan page button below my picture? Click the button and become a fan of Typecraft on Facebook and be automatically entered to win these beautiful sparkling gold & blue Diana earrings, named after one of my best friends. These earrings could be yours with just a click of a button. LIKE Typecraft and be entered to win these earrings. Winner will be announced Dec. 20th. Thanks for your support! Buy handmade on Etsy.com. I won, I won! I’m going to have to send you a pic of me wearing them. I love them.